So many of us suffer from the unrealistic, anxiety-based feeling that "there is never enough time." This feeling usually comes from living a distracted life — one that is constantly interrupted by something noisy and new. As a result of this lifestyle, we are often left feeling disjointed, incomplete and unsuccessful. We spend so much time saying “we don’t have time” that you may wonder just how to make time for what matters. But the key is we ALL have the exact same amount of time ... See More – there are 24 hours in a day for you. for me. for everyone. So if there are things that are important to you that you aren’t finding time for, it’s time to figure out those roadblocks. 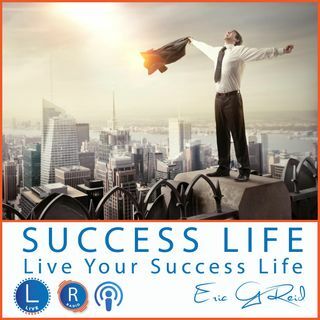 Today lets talk about some simple mindset thinking around creating time and living into a life of success.